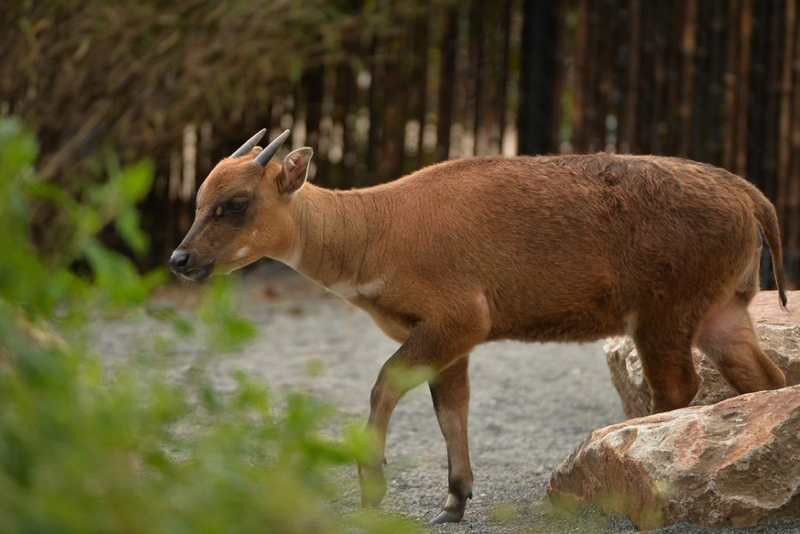 These GSMPS were founded in 2015 by the Indonesian Zoo and Aquarium Association (PKBSI), Association of Zoos and Aquariums (AZA), European Association of Zoos and Aquariu (EAZA), the International Union for the Conservation of Nature Species Survival Commission (IUCN SSC) and the Asian Wild Cattle and Wild Pig specialists groups. In March 2016, they were approved and endorsed by the Indonesian Ministry of Environment and Forestry (KKH) and WAZA. They have since developed into a strong global alliance with over 50 partner institutions including zoos, NGOs, governments and universities. Thanks to WAZA’s GSMP framework, as well as face-to-face and virtual meetings, there is now a good understanding of the varying regional and institutional processes among the Action Indonesia partners. Originally, the Action Indonesia GSMPs were organised with species-specific committees, and all activities involving a given species were arranged by the convenor and co-convenor. A second planning workshop in February 2018 saw the GSMPs rearranged into thematic working groups (population management, husbandry training, education, in situ conservation, fundraising and communications). This allows for more efficient work across all species and will enable greater collaboration in areas such as husbandry training, education and fundraising. Since their endorsement in 2016, the Action Indonesia GSMPs have delivered various training sessions to PKBSI zoos. 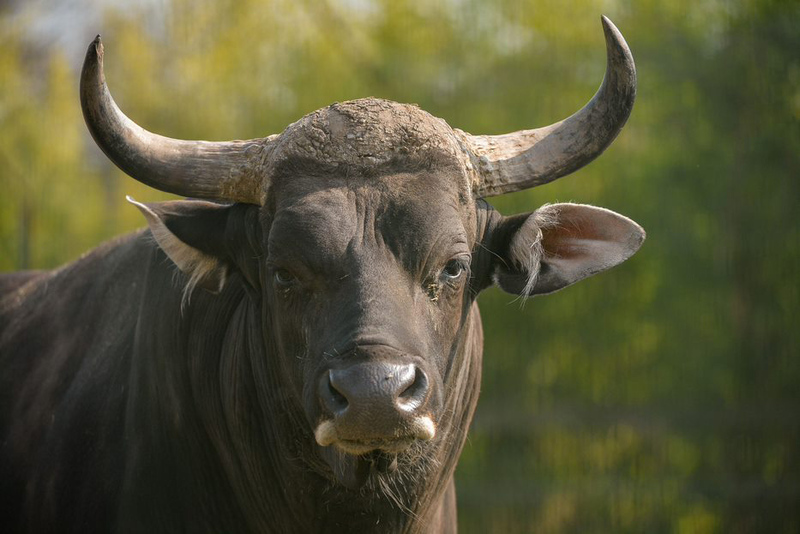 These include anoa and babirusa husbandry training, banteng transportation and husbandry training, and zoo educator training. In addition, training was delivered to local forestry office staff in Sulawesi to enable them to better manage rescued and confiscated anoa and babirusa. This represents a skills-transfer from zoo experts to in situ staff, further embracing the One Plan Approach. The Action Indonesia GSMPs have also supported several grants for NGOs such as AlTo and Yani, working towards the in situ conservation of anoa and babirusa in Sulawesi. Another major achievement of the GSMPs is the successful breeding and transfer of animals. In July 2018, two years of planning, negotiating and relationship-building resulted in the successful transfers of three banteng bulls. This was a major milestone for Action Indonesia; as well as being the first implementation of cooperative transfer recommendations of the GSMPs, they also involved the movement of animals between zoos (Taman Safari Indonesia) and Baluran National Park. 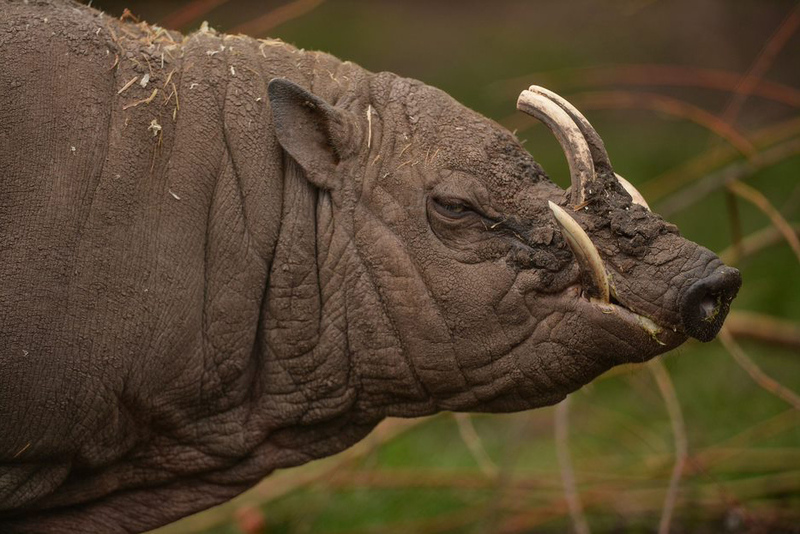 It is hoped that these successful transfers will snowball, and will soon result in the implementation of the transfer recommendations for anoa and babirusa. Along with continued recommended breeding, this will help achieve the goal of demographically and genetically healthy ex situ populations for each species. Continued delivery of husbandry training, and the production of husbandry guidelines, will contribute to achieving this goal. Additionally, another key role for the GSMPs in the near future is to increase the in situ activities in Sulawesi, as well as expanding to include banteng conservation projects in East Java. Support from zoos has been key to this partnership, and this continued support is vital for the future successes. AZA, EAZA and PKBSI zoos have provided financial and logistical support and have sent staff to participate in meetings and training sessions. If you would like to get involved or would like more information about these GSMPs, please contact Stuart Young (s.young@chesterzoo.org).